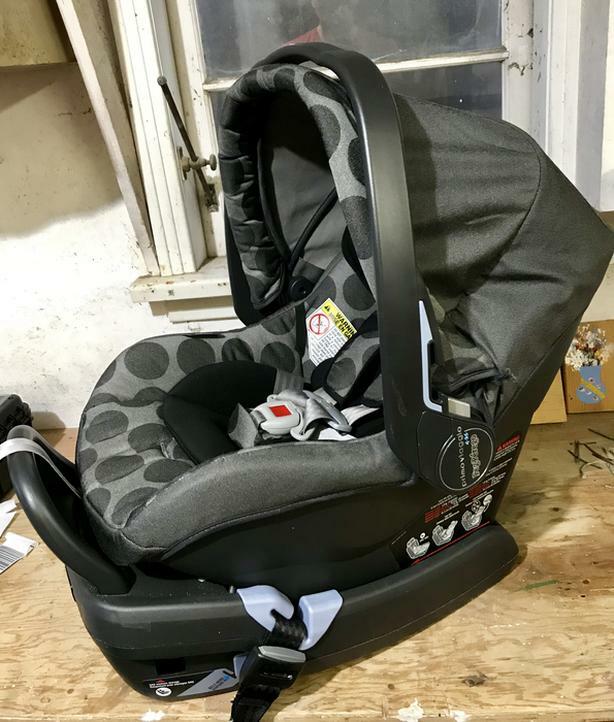 For sale is an excellent-condition Peg Perego car seat, suitable for infants as little as 4 lbs and expands to fit growing babies up to 35 lbs. Manufactured 2014-07-18, complies with all safety regulations and good until 2021 (see photo of dates). My son rode comfortably in this seat until he was 2. No accidents, spills or otherwise (lucky us, lucky you!). Seat comes with base, infant insert (stage 1) and includes original instruction manual. This precise model is the Pois Grey colour and currently retails for $350+tax at most retailers. Yours for $100 cash OBO. Located in Fairfield but can meet at a convenient Victoria location if that helps.